When it comes to skincare, it can be difficult to get frank, independent advice on things such as how to treat acne, which buzzy skincare ingredients are worth your time and the products that actually work. With many dermatologists charging up to £250 for a single consultation, it's no wonder we're doing most of the research ourselves and adding the latest beauty-focussed books to our reading lists. The next tome to get stuck into? The Skin Nerd: Your Straight-Talking Guide To Feeding, Protecting & Respecting Your Skin, by Jennifer Rock. You might know the skin therapist from Instagram, where her friends and clientele include models, influencers and other skin professionals. Not only is she lovely to chat to, but her take on how best to care for your skin is refreshingly frank. Here’s what we learned when we caught up with the pro herself. From adult acne to rosacea, it’s all too easy to google your skin symptoms and come away with an entirely new skincare routine. But according to Jennifer, getting it wrong could be a setback. Why Are Skincare Brands Ignoring People Of Colour? "We may often read an article, align with it to a degree and decide that is our skin type or skin condition. As a result, we may purchase products that might not be good for us." If you don’t have the time or budget to visit a skin therapist or dermatologist, and self-diagnosing is your only option, try and see your new routine through before switching things up again. "If you’re using products you’ve bought, try them for 28 days or so and take pictures in between to see whether your skin is showing a difference," said Jennifer. "We all want miraculous changes and to see a difference yesterday, but it’s important to remember that marketing is a really clever tool when it comes to selling products. The longer term you commit to a skincare routine, the better." If you don’t have any specific skin issues, such as eczema, Jennifer recommends three key ingredients to incorporate into your skincare routine. "Antioxidants, vitamin A of some sort (but not always retinol – more on that later) and an SPF. 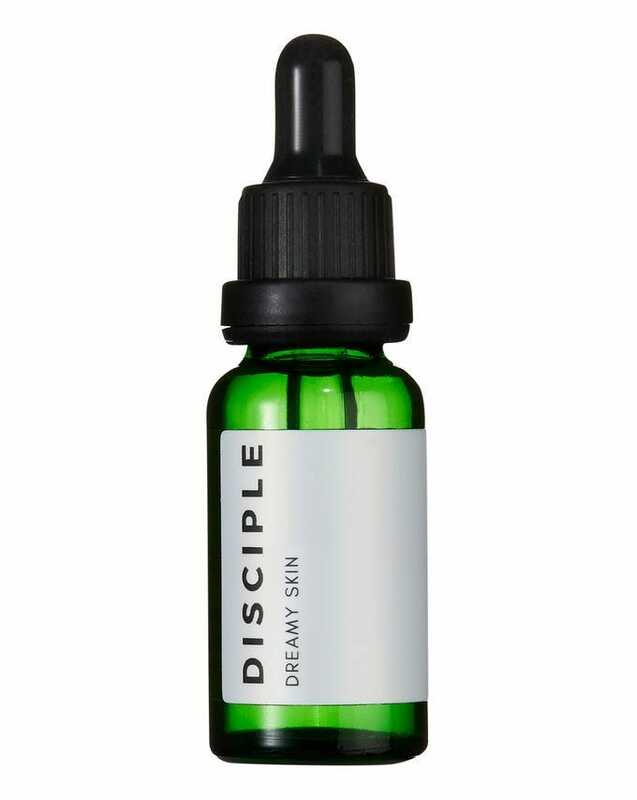 Things like essences and pre-serums add way too many steps." One of the most popular antioxidants out there is vitamin C (look for L-ascorbic acid in the ingredients list for the most effective form) thanks to its ability to mop up skin-ravaging free radicals like pollution. 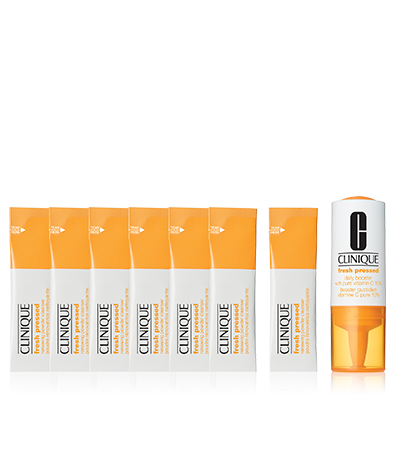 R29 rates Clinique’s Fresh Pressed Daily Booster With Pure Vitamin C 10%, applied in the morning after cleansing. You can add two drops to moisturiser or use alone. You might also have heard of vitamin E’s brilliant antioxidant properties, and combined with vitamin C, protection is even better. But as it becomes an oil at room temperature, it could have the potential to clog pores, so those with acne-prone skin will do better with vitamin C.
"In terms of retinol, it’s about starting off at a low level, or using a different form of vitamin A," said Jennifer. It’s best to use an ingredient like this in the evening, as vitamin A can be unstable and break down in sunlight. "For example, you can start off using a retinyl palmitate or retinyl acetate, which are esters of retinol. 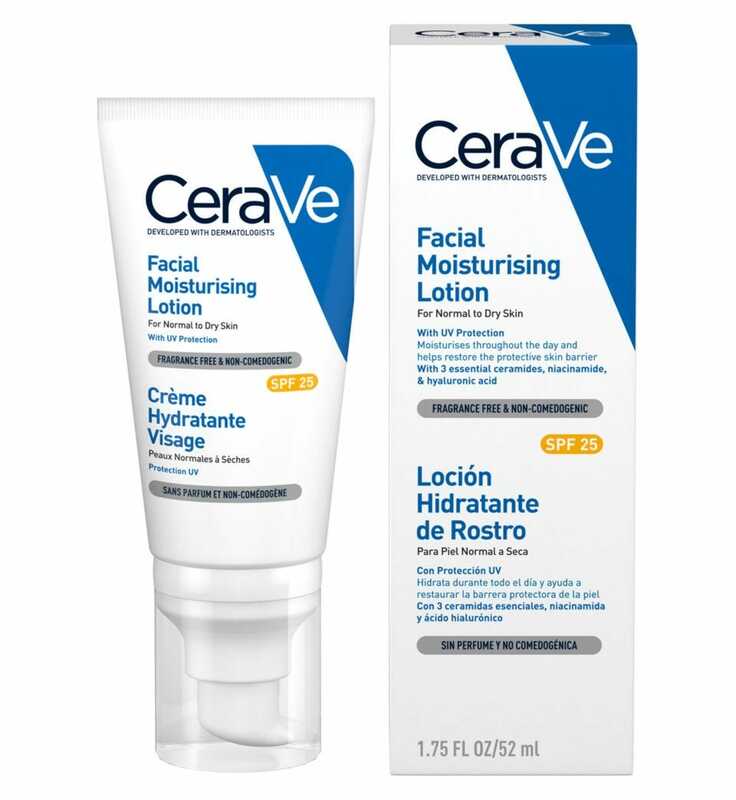 They won’t convert to retinol when they come in contact with your skin but they are a far more gentle way to introduce your skin to something that can be potentially irritating." If your skin is prone to dryness, dermatologists suggest avoiding retinol. If you are using retinol or any other vitamin A product, a slathering of SPF is a must every morning, as these ingredients can make your skin super sensitive to UV. "When a spot has a little whitehead is probably the best time to go at it, but always wash your hands first to avoid pushing more bacteria inside," explained Jennifer. "Wrap a tissue around your forefingers and don’t use your nails! Treat it like a wound. Put some sort of antibacterial product on it, like Savlon. People forget that they have created an opening when they pop a spot." It’s also important to note that if you squeeze to the point where you get blood, you’re more prone to seeing post-inflammatory hyperpigmentation, Jennifer explained. "The spot can annoy you, but that mark can irritate more. When the spot is under the skin, without a whitehead, the only way you’re going to be able to treat it is by using an on-the-spot product." Face masks are essentially the salt and pepper to any skincare routine, says Jennifer. In other words, they're a great addition, but aren’t always entirely necessary. Sorry, multi-masking obsessives. "Masks really aren’t the core and the multi-masking craze has led people down the wrong path. For me, it’s all about getting your cleanser, serum and SPF right. If you have that down, then it’s time to look at a mask. A face mask is a quick fix, your short term, a precursor. I do love a hyaluronic acid mask and I am a fan of sheet masks. I like salicylic acid and lactic acid masks for exfoliation, but I’m not a huge advocate of glitter masks, masks with magnets or charcoal masks – I don’t recommend those regularly. They’re fun and great for Instagram, but do they really have a function for good skin? Not really." "The responsibility of any brand is to educate, and that brand doesn’t educate," said Jennifer, when we asked her thoughts on The Ordinary. "They have phenomenal products and a great success story but it’s important that people using those products know what to do and what not to do. People are just buying without knowing. For example, clients ask me if they can mix things like salicylic acid and lactic acid, but they probably only really need one or the other. This is my bugbear with every brand, however." Her advice? "I believe every brand should have videos, tutorials and a live chat on their website where people can have access to a therapist or a doctor so that they can ask questions. The labels on products themselves should also tell you what to do. A lack of information can put people off a product that could otherwise have been great for their skin." Long-haul flights call for more moisture but according to Jennifer, hyaluronic acid might not be the best ingredient for the job in this instance. "Hyaluronic acid is a humectant and draws moisture from the air," explained Jennifer. "As we know, on an aeroplane, the air is drying. Some of my clients find that their skin is more dehydrated when they use hyaluronic acid so products really need to have something in there other than just that ingredient, something that locks moisture into the skin rather than drawing it from elsewhere. 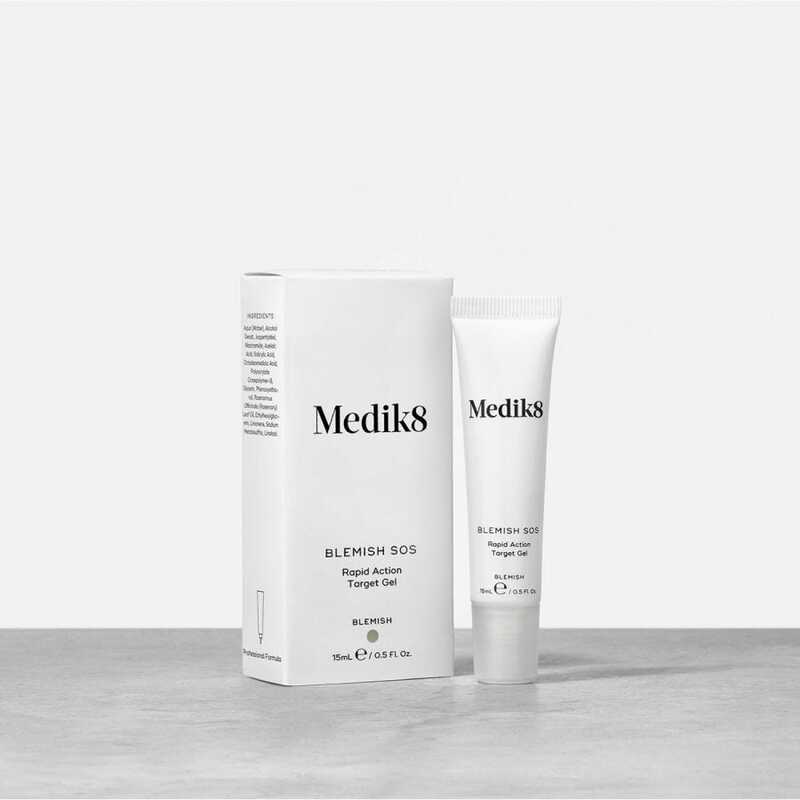 Emollients and oils trap moisture into the skin and ceramides mimic the skin’s natural protective layer – these are ideal." Her top recommendation? 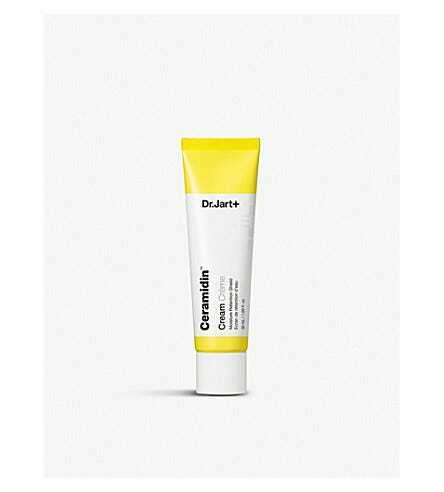 "Dr Jart+ broke the mould with his Ceramidin Cream, £35.50. You can really feel the goodness going back in." This is the one myth Jennifer wishes we’d stop believing. "People often think that something which costs £100 plus must mean it’s the premium option, but really, you’re paying for endorsements, extra heavy packaging and other things not related to the actual formula," she explained. "Consumers need to be aware that they should be paying for the quality of the ingredients. Again, when buying a product, make sure it has those three key ingredients – antioxidants, vitamin A and SPF – inside." We know that things like parabens aren’t as bad for the skin as we’ve been made to believe, but fragrance is a different story. "Often I see people buying products because they smell nice but things like fragrances and essential oils can irritate the skin to the point of no return. I’m a fan of buying quite bland, fragrance-free skincare products. Buy a candle or a room diffuser for a nice smell!"